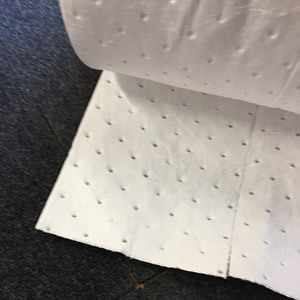 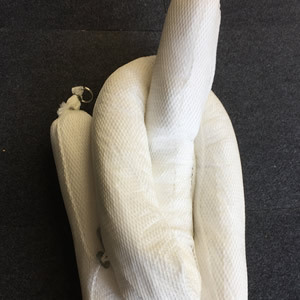 Chemical Rolls and Maintenance Rolls have excellent resistance to wear and market leading tensile strength, first rate performance and excellent value. 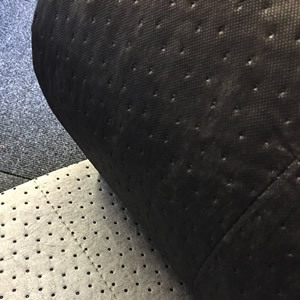 Bonded, perforated and with Coverstock – our premier range is perfect for the emergency response as well as day to day applications. 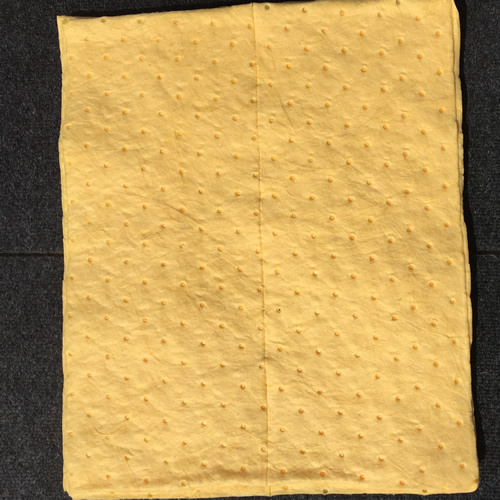 Where liquids need to be contained and absorbed, your best choice is one or more of these absorbent socks. 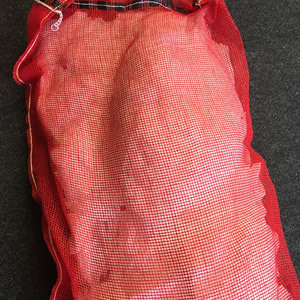 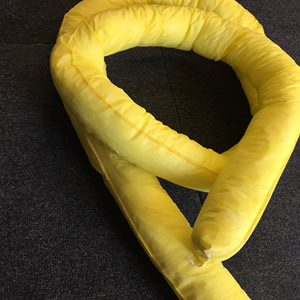 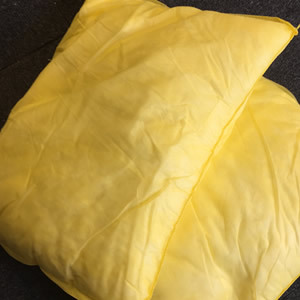 Pillows are excellent for absorbing spills and leaking fluids in tight spaces. 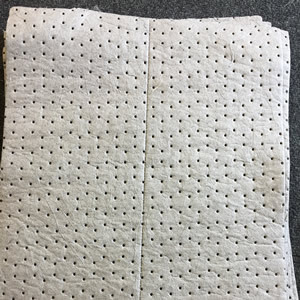 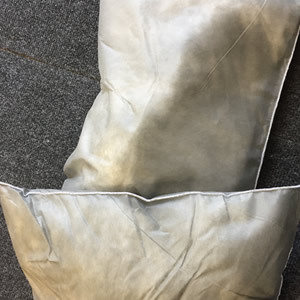 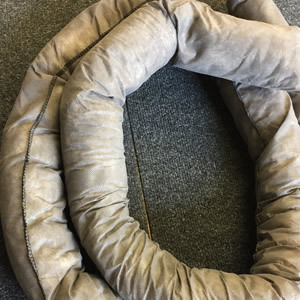 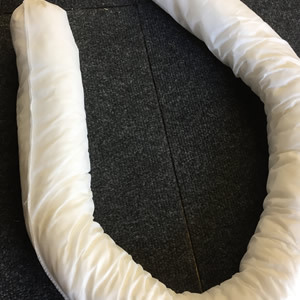 Our absorbent pillows are typically used to catch leaks under equipment or drums, but they can also be used to skim substances off of water. 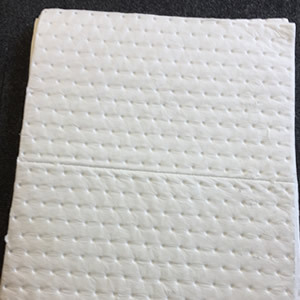 Pads and rolls are manufactured from sustainable resources with a low carbon footprint – ideal for ISO 14001 continuous improvement. 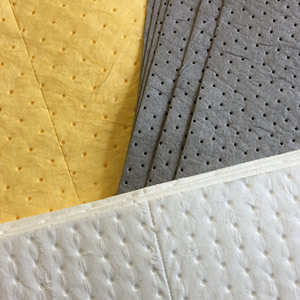 Eco-sustainable absorbent compound granules offer instant absorbency and are suitable for indoor and outdoor use. 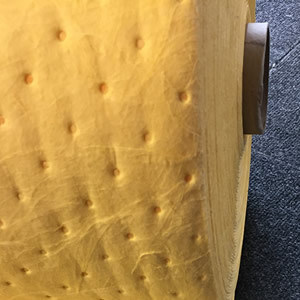 The granules offer high absorbency, are lightweight, easy to handle and are also fireproof. 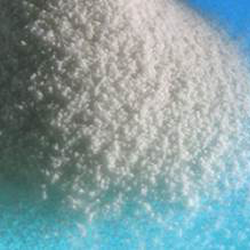 A global market leader in absorbent granules, mixed and processed from 100% natural olay from our own mines. 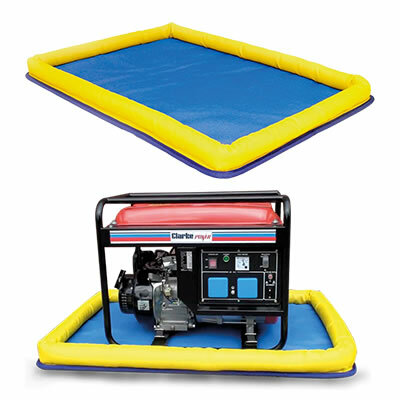 It is ideal for all non-aggressive spills on any surface, such as walkways, pavements, approach ramps and machinery bases.